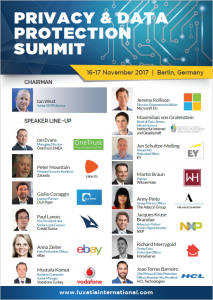 We are pleased to announce the launch of the Privacy & Data Protection summit that will take place on 16-17 November 2017 in Berlin, Germany. This summit will provide a platform for data protection professionals to discuss main strategies on data mapping and consent as well as the challenges and opportunities of privacy policies management. 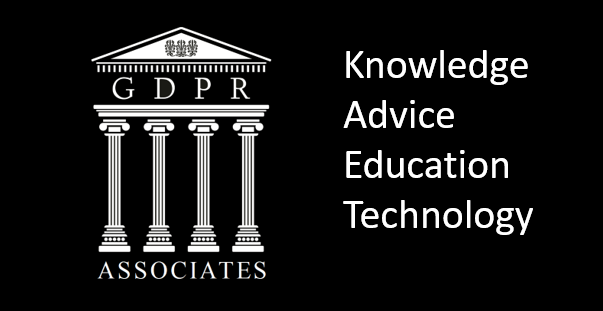 In light of the 2018 GDPR implementation deadline, it is crucial for companies to act fast and make the right steps towards more sophisticated data protection integration and compliance. The purpose of the conference is also to create a perfect atmosphere conducive for active engagement and networking!